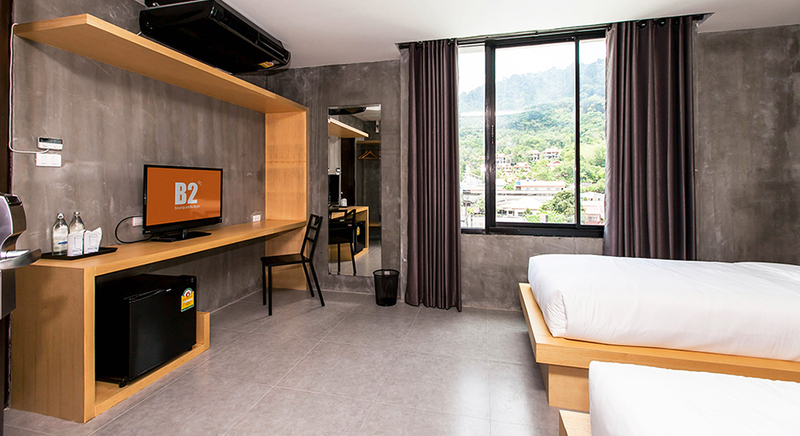 If you would like to update your trend and find the new place to relax, let's find the answer at B2 Phuket Boutique & Budget hotel. 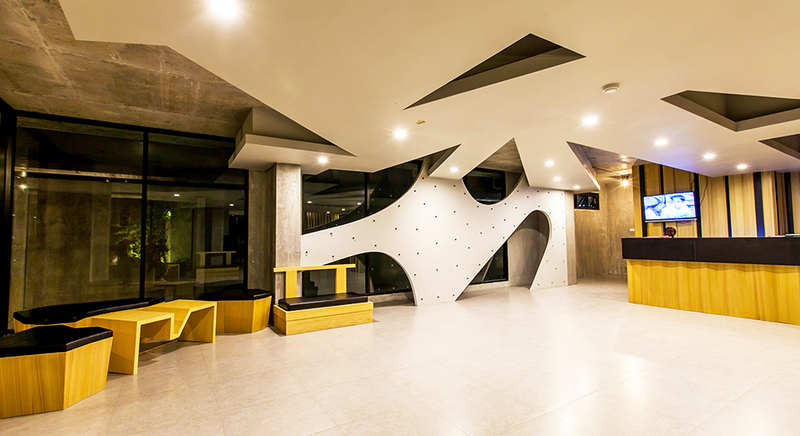 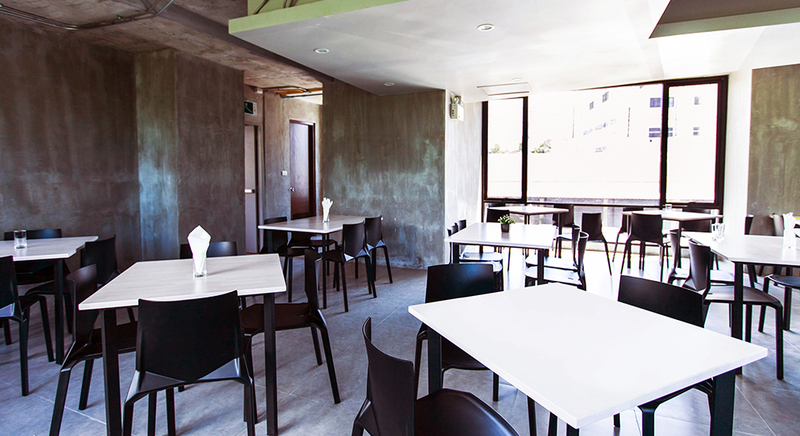 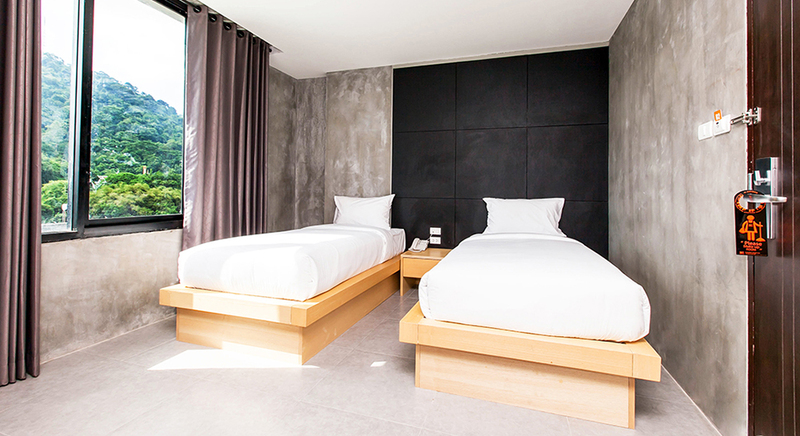 The hotel combines unique trendy design and well-excepted comfort for your memorable experience of one of the most popular cities in the world and the best destination for Phi Phi stopover! 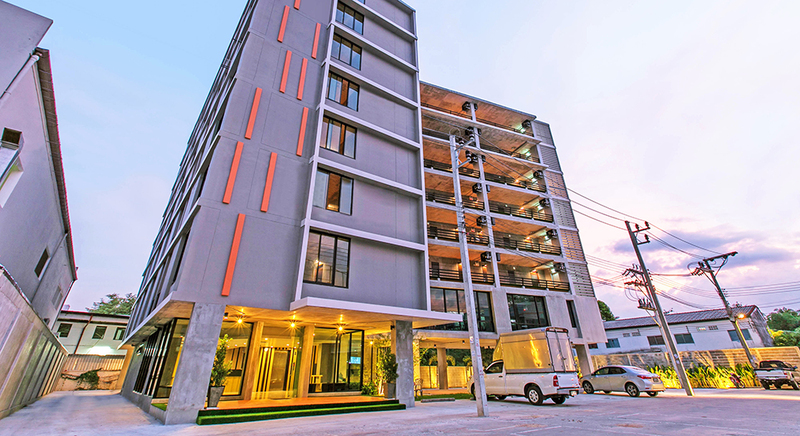 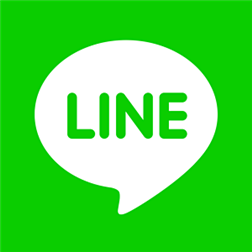 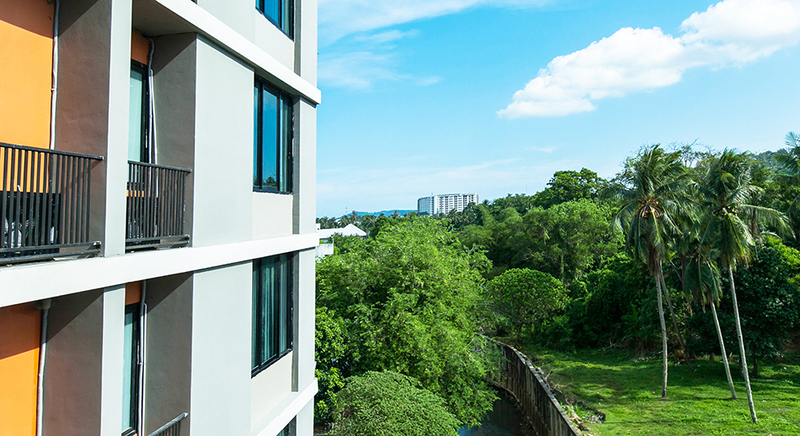 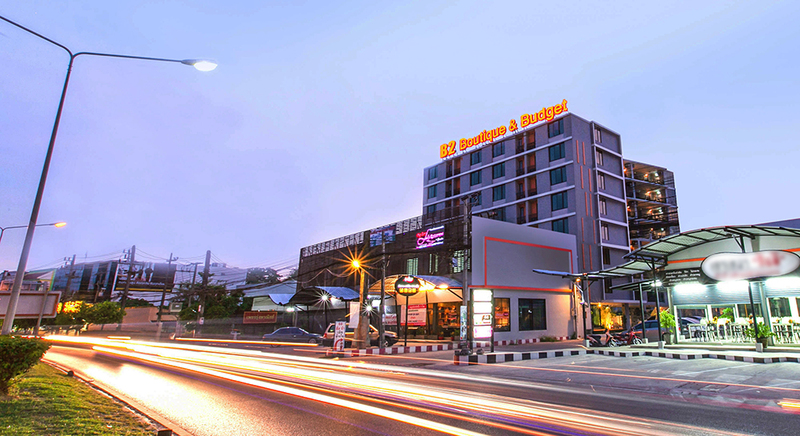 We are located in the heart of Phuket city, near Mission Hospital, Phuket Rajabhat University and merely a few kilometers from downtown Phuket, Phuket Butterfly Garden & Insect World, Central Festival Phuket, Phuket Bus Station, Khao Rang View Point and Activities Centre. 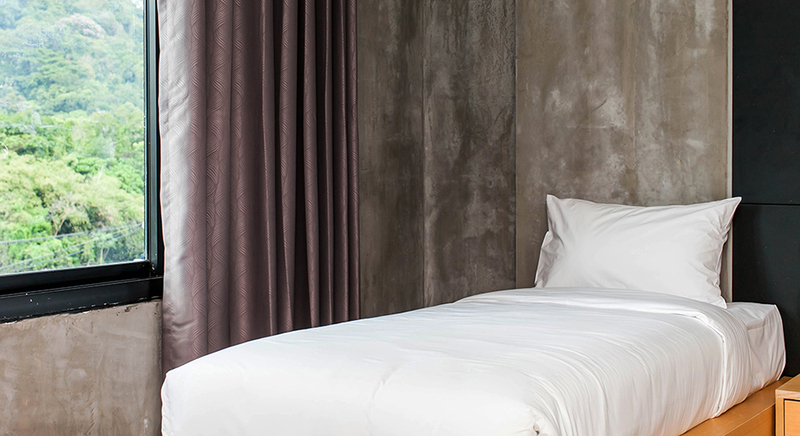 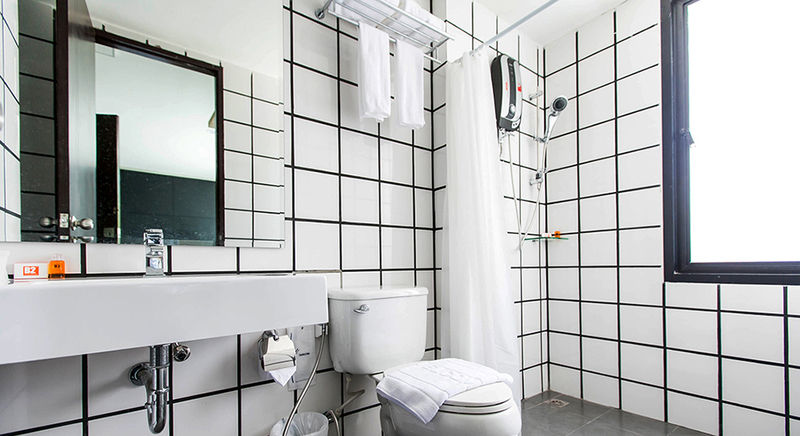 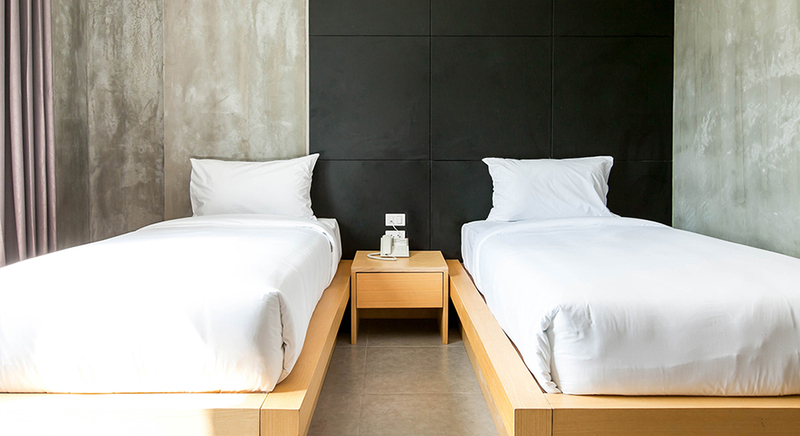 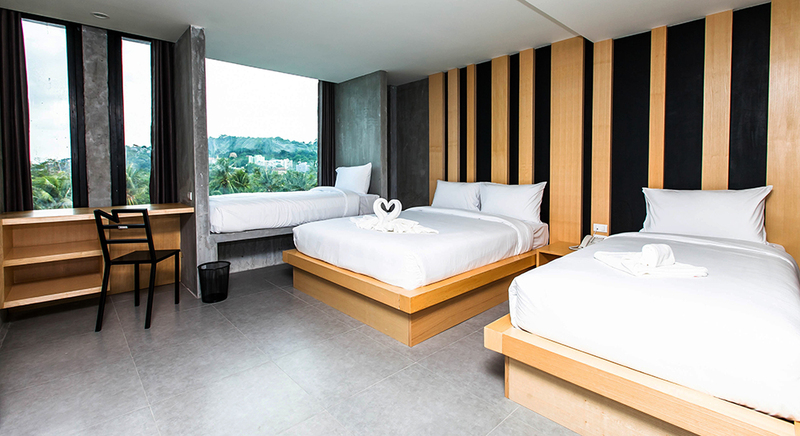 All rooms of our hotel are designed in modern style; concrete wall decorated with wooden, you can see how nice details were placed, creating a one-of-a-kind boutique & budget hotel and offers you a chic private hideaway. 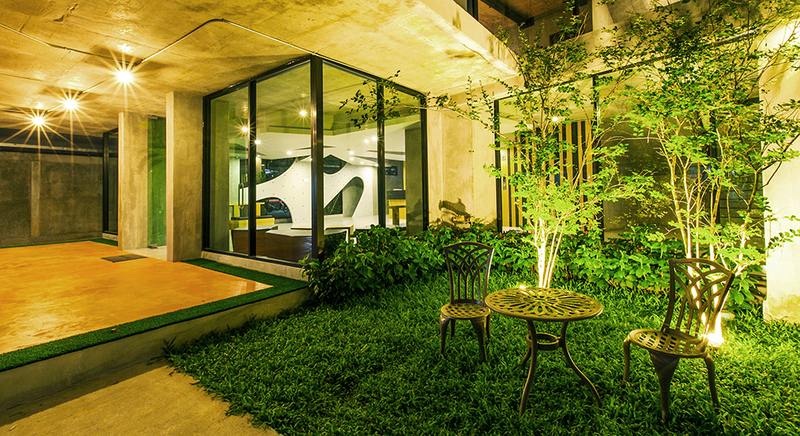 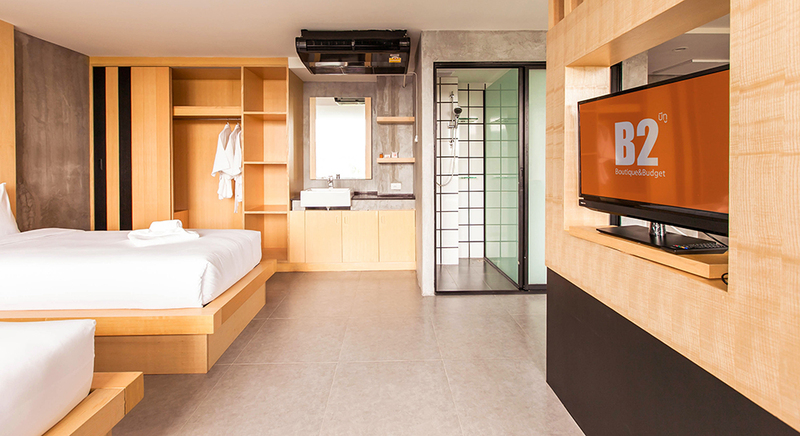 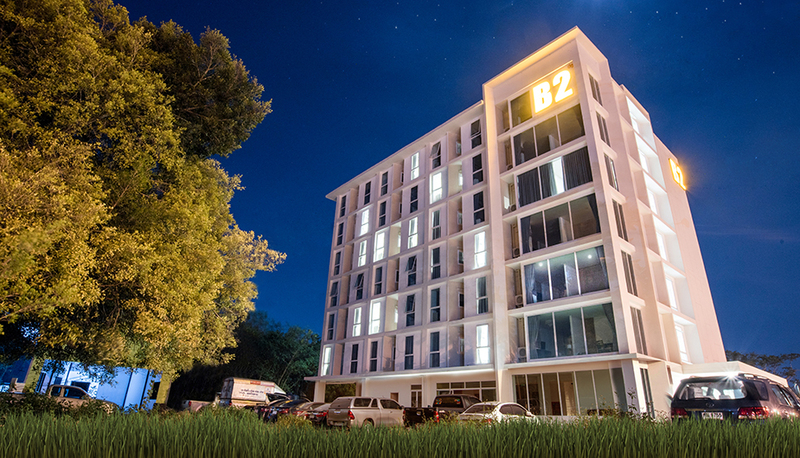 B2 Phuket’s unique concept of service includes 24-hour reception, free high-speed wireless internet access and general amenities and services which will allow guests to enjoy their stay. 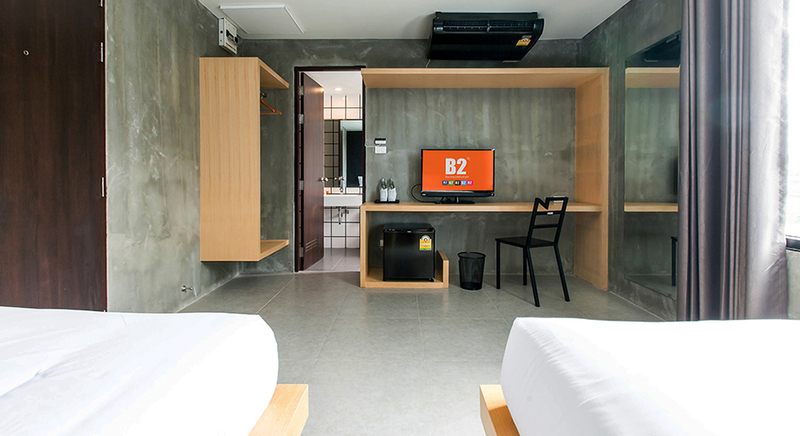 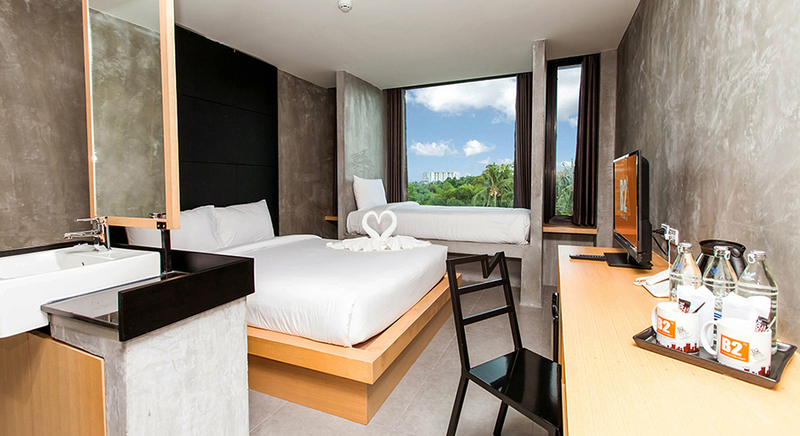 B2 Phuket Boutique & Budget Hotel will thoroughly be memorable and impressive vacation at valuable price.